I won’t get a chance to go meet baby Zion in Kansas City until mid-August. And I’m already wrapped around his tiny, tiny finger. While he’s still in the hospital, the little buddy is pushing 5 pounds now, and showing a lot of healthy signs. Your continued thoughts and prayers are so appreciated. It’s not lost on me that the same day that my dad moved to Austin, changing the face of our family, little Zion’s adoption process was officially started – also changing the face of our family. The bitter and the sweet frequently coexist – I’ve seen this over and over in life. I guess I could curse the hard things for interfering with the good – but I think I’d rather just be extra thankful for the sweetness. The constancy of both bitter and sweet. Of both oh-so-good and oh-so-not, remains to me one of the strangest paradoxes. And change, indeed, is a fickle thing. But, I guess that is the secret of life (well, you know, besides butter), to soak up all the goodness you can, to lavish in it when it comes. So that when those hard seasons peak their heads or ravish our lives, we still have hope. And that hope allows us to live like the goodness and love won’t run out, won’t pick someone else, and is in fact still around. What a precious baby. Lots of prayers forthcoming. See, these are the conversations I miss having with you. I am thankful for the sweetness too! Keep up the good work little Zion. Love to you, Annie Parsons. Much love and a big grand sigh too. Amidst pain and strife, hope is always there rearing it’s little head :) Samesies for me. NG tube is out and his face is free and clear! Coming home soon. Been there, Annie. It gets better. Promise – on both the preemie and the parents. It’s been two years with the parents… And oh. my. goodness. 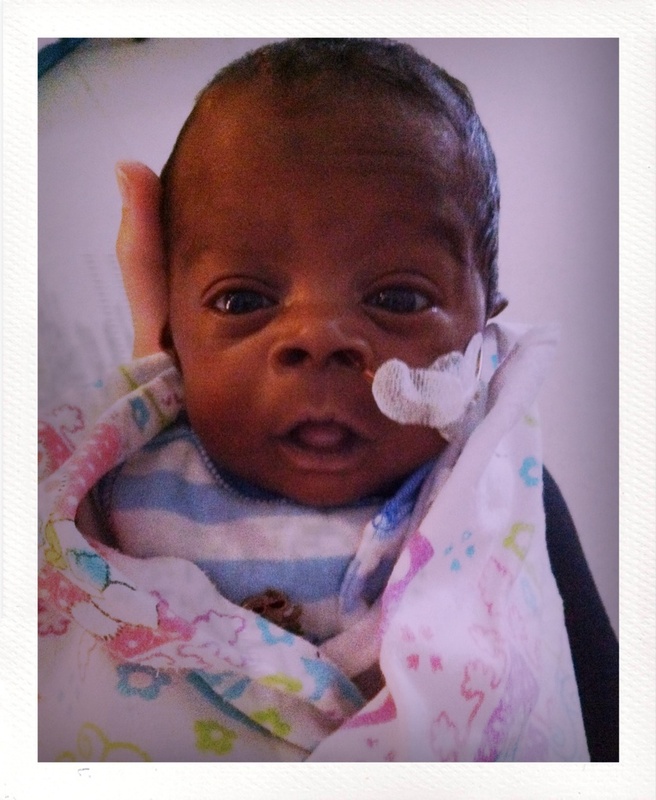 my preemie foster baby is doing things and making progress that only God Himself knew was possible. Um, also, have you had Honey Mead before? The man who makes me the better half and I just got back from HI and while we were there purchased some honey mead. Hello, wine lovers!